That’s right! The Ballon Bleu de Cartier WE9007Z3 is a dream come true for any lady looking for that extra something. It has everything you desire in a Cartier watch. 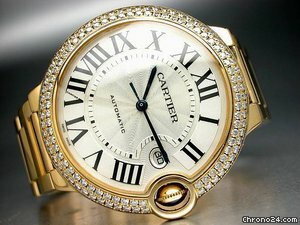 It is an automatic, yellow gold, with diamonds and sapphire timepiece. I know, I know – you want to know more. The case is 18k yellow gold with round diamonds, topped off with an 18k yellow gold crown with a blue sapphire cabochon, sapphire crystal and ilvered opaline guilloche lacquered dial. To compliment the class of the watch, there is Roman numerals, sword-shaped blued-steel hands, and a bracelet also made up of 18k gold. The movement is mechanical with an automatic winding Cartier caliber. Well, to finish the job – this timepiece has a water resistant up to 30 meters. Want to know something cool? Well, the WE900Z3 comes in a large model and a small model. I know, it’s crazy right (okay, not really.. but, it is cool.) The case dimensions of the larger model has a diameter of 42.1 millimeters and is 13 millimeters thick. The case dimensions of the smaller model has a diameter of 28.5 millimeters and is 9.35 millimeters thick. This classy timepiece will make any woman smile. With the coat of diamonds and sapphire, it will compliment any and every wrist perfectly. The Ballon Bleu de Cartier WE9007Z3 is simply amazing, and you could never go wrong with purchasing this beauty. Want to know more? 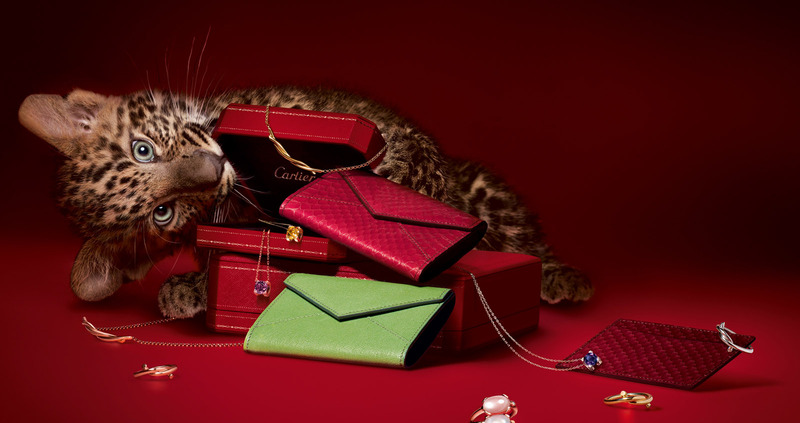 Check out the at cartier.com!